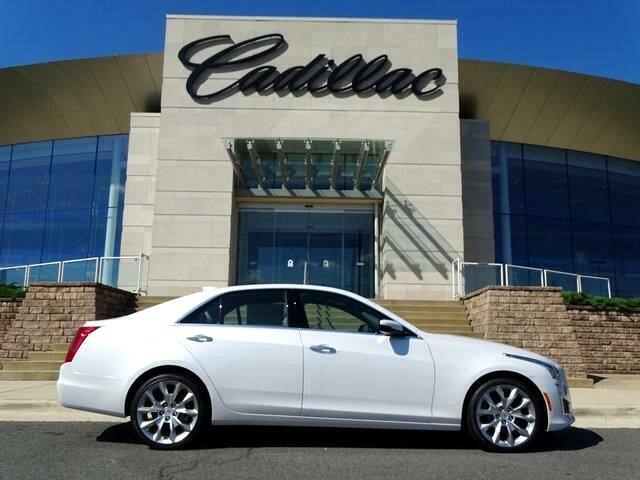 2019 Cadillac CTS Lease For $499.00 Per Month, 36 Months Term, $0 Zero Down. BLUETOOTH, MP3 Player, KEYLESS ENTRY, 31 MPG Highway, SAT RADIO, TURBOCHARGED, ALLOY WHEELS!!! !